Nothing is better than returning home to a place that you can truly call your own. Building a home that combines your aesthetic eye as well as the lifestyle you want to lead doesn’t have to be a job you do on your own. With Ramsay Builders, you can build your house from the plan up, all with help from the experts. Ramsay Builders are the leading experts in luxury home construction in Melbourne’s inner east. 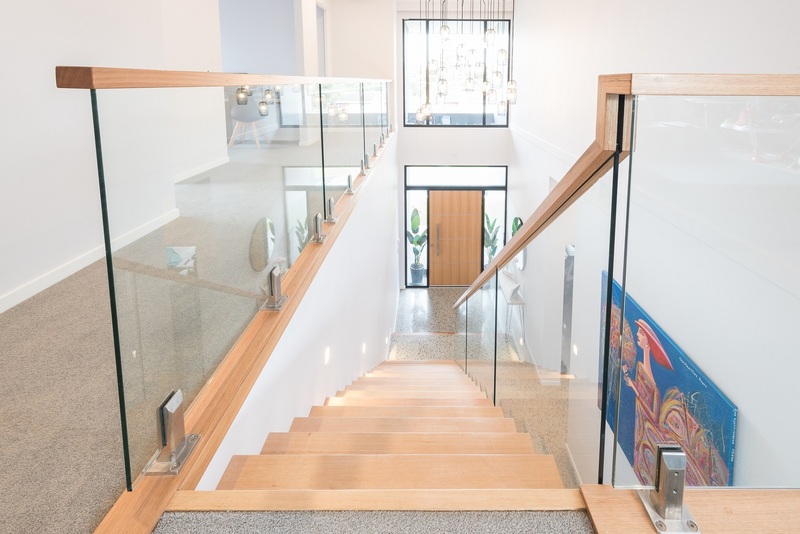 With personalised service and clear communication channels and an expert team of tradesmen using quality materials, we will make your dream home a reality. With the expertise, passion and determination to get the job done, as well as a 10-year structural warranty on all builds, we will treat your home as if it was ours. From the very first drawings to the handing over of the keys, we will be by your side, guiding the process and ensuring every element is delivered on time, to budget and of the best quality. 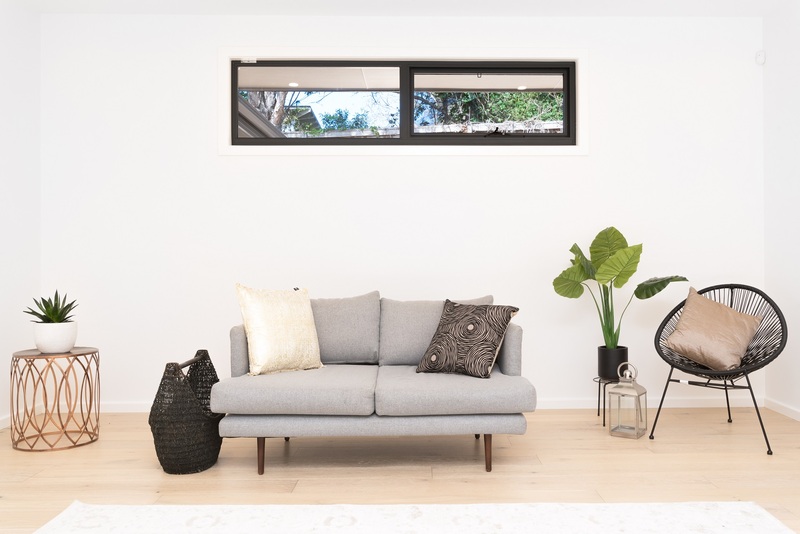 With over 25 years of experience and 400 happy homes in Melbourne’s eastern suburbs, we are perfectly placed to deliver an outcome that you’ll be proud to call home. As renowned luxury home builders, we specialise in creating houses for property-owners who have an eye for style. It’s tough to find a house on the market that you love, so why not build instead? With Ramsay Builders, our professional tradesmen will construct your home with the finest materials and the utmost attention to detail. Take a look at a few of the homes we’ve created in the past to get inspired. If you have recently bought a property and looking to start building your dream space, get in touch with Ramsay Builders today. 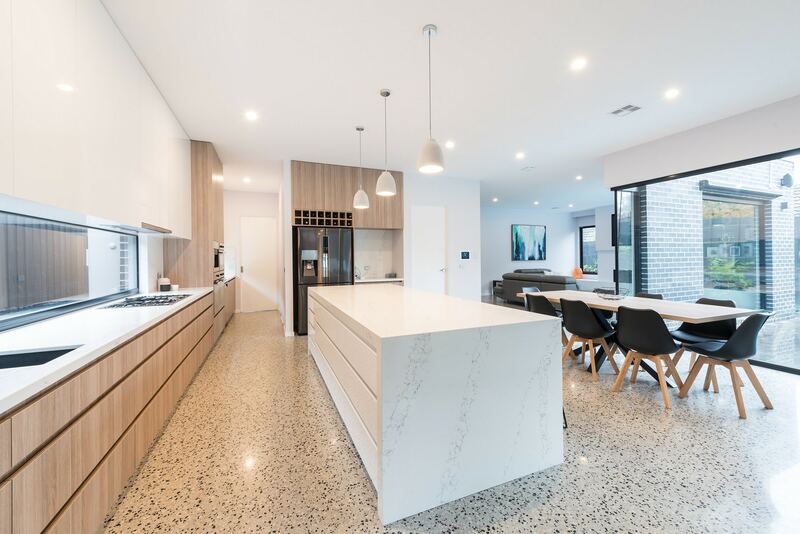 As luxury home builders, we’ve constructed properties in Glen Iris, Glen Waverley, Blackburn, Surrey Hills, Canterbury and beyond, and our dedicated team is always willing to start new and exciting projects. We’ll collaborate with you to make your vision a reality, and get you moving into your brand-new luxury home. Choose a trusted team of new home builders today. Download the free guide and sign up to our E-brochure.